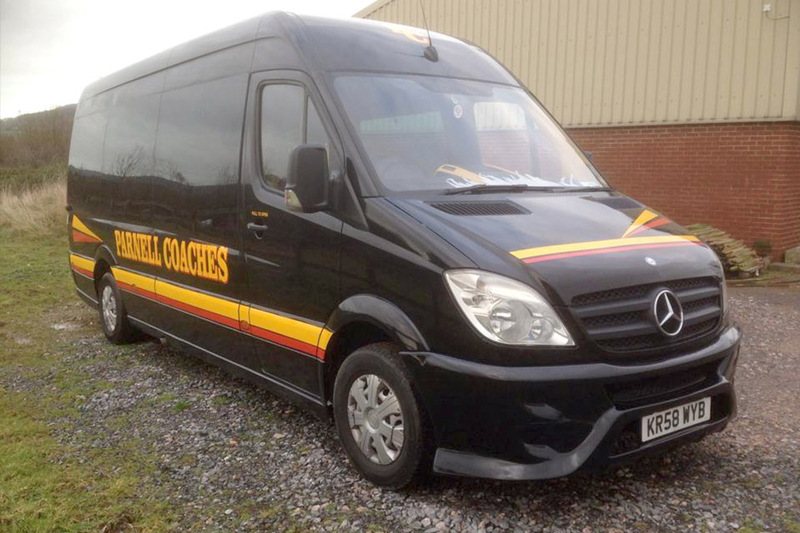 Working across Devon and the local surrounding areas, our specialists are able to provide high quality coach hire services that meet your individual requirements. Not only this, but we are also able to buy and sell a range of coaches and minibuses, perfect for any business. 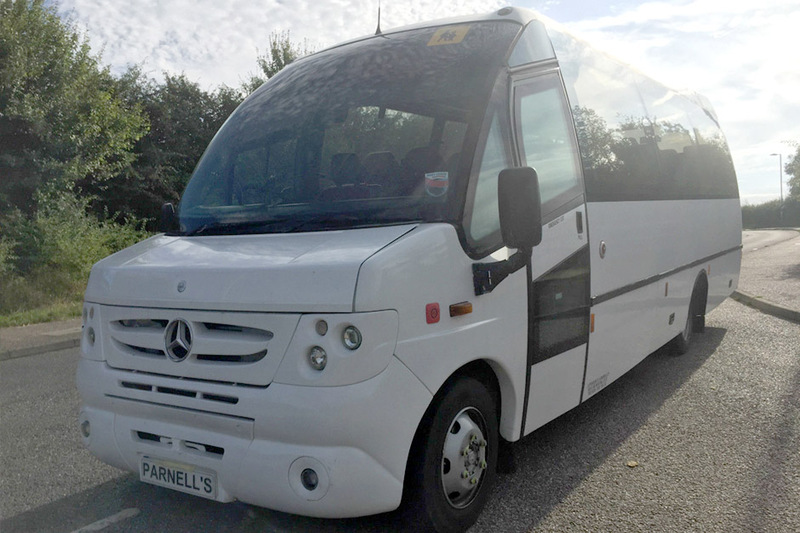 With years of experience within the coach hire industry, Parnell's Coaches provide specialist service, designed around you. 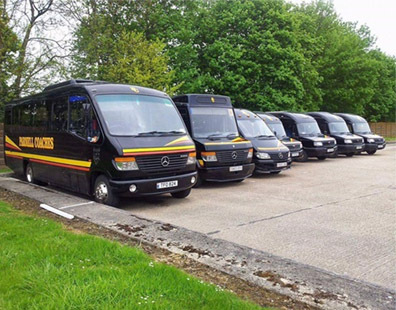 Our experts are also able to sell a range of high quality coaches and minibuses, which are perfect for your business in Devon or the surrounding areas. Providing coach services across Devon and the surrounding areas, ideal for any occasion that you may have. 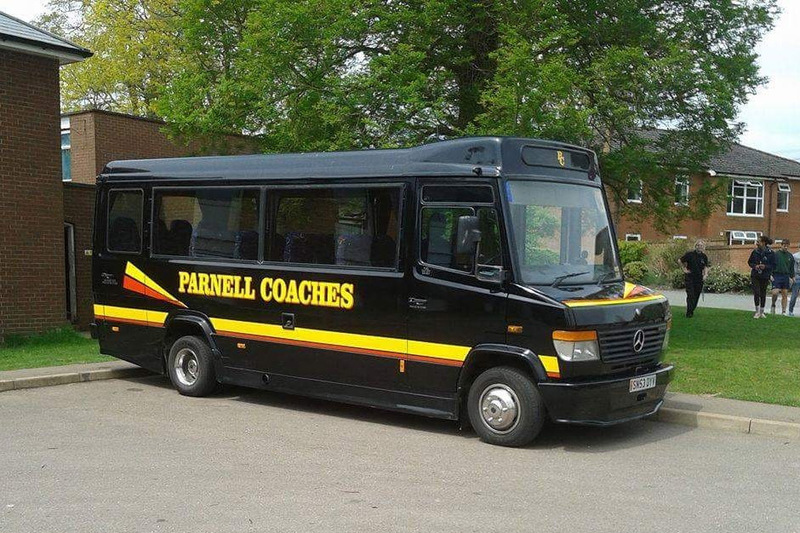 Parnell's Coaches is a family run business based in Honiton, Devon, and provide high quality, specialist coach hire services across the local surrounding areas. Not only this, but they also buy and sell a variety of coaches across the UK, which are the perfect solution for any company. With years of experience within the industry, you can rest assured that you will receive a high quality service that meets all of your individual requirements. We also have a variety of coaches, available in a range of sizes, which ensures that you can find the perfect solution for you and your party. We are able to provide coach hire services for a range of different venues, including nights out, shopping days, party's and more. Contact our specialists today on 01404 47502 to discover more about our professional services.